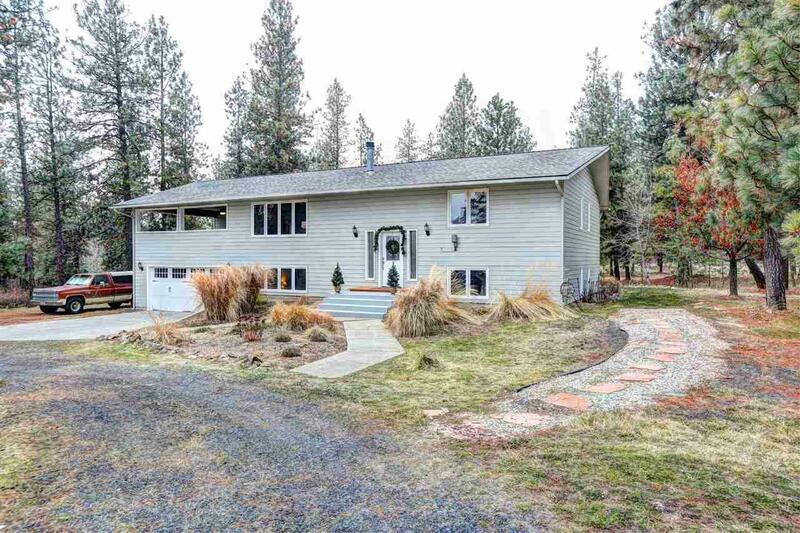 Lovely updated 4 bed, 3 bath home on 4+ acres. 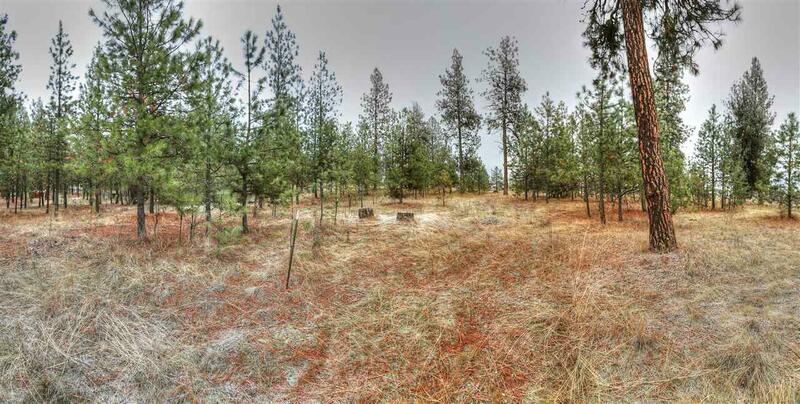 Private, level land with new irrigation system & landscaping. Enjoy the covered front porch with Southern territorial views, or relax on your sunny private back porch. 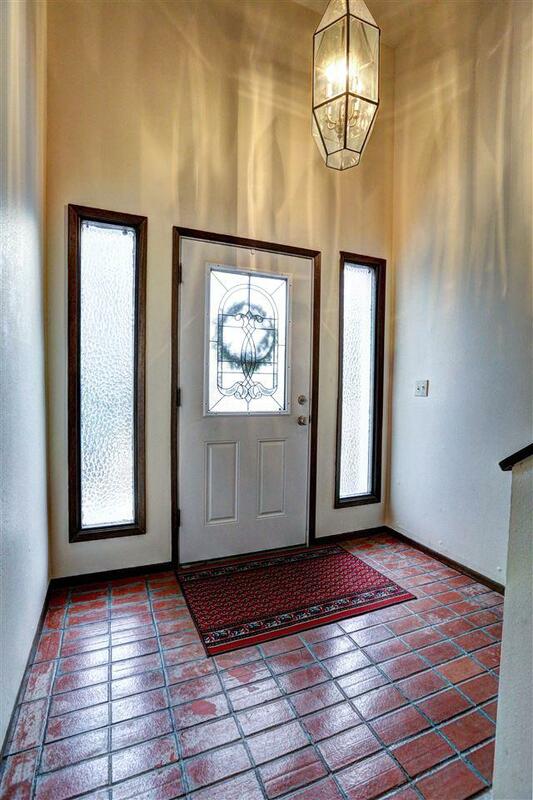 Kitchen boasts stainless steel appliances, formal & informal dining, charming wood burning stove upstairs. Master bedroom has private bath. 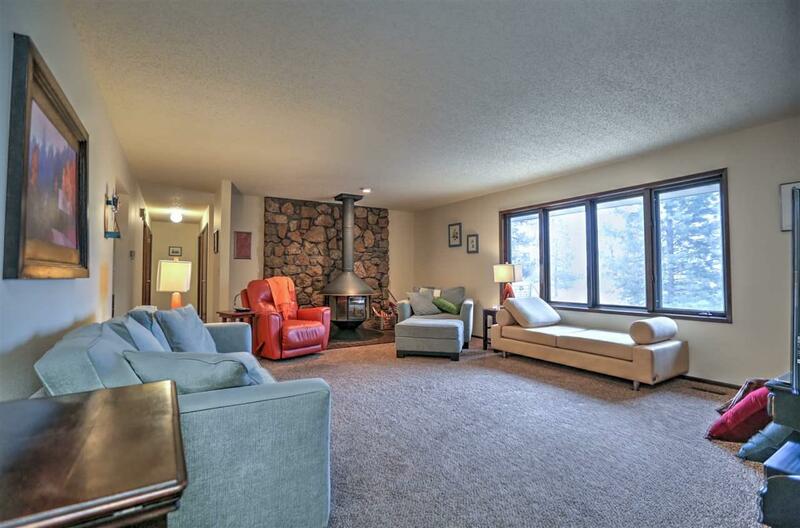 Lower level includes spacious family room, 2 bedrooms & full bath, laundry. New exterior paint 2015. 220 in garage for canning or hobbies. School bus route.